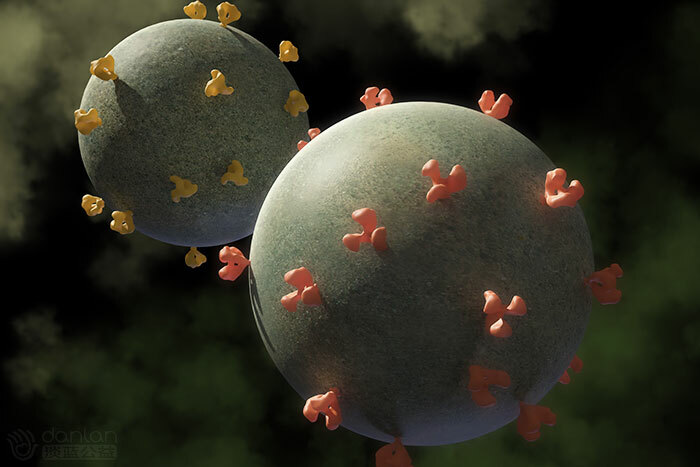 Viral and host characteristics of a child with perinatal HIV-1 following a prolonged period after ART cessation in the CHER trial. 9th IAS Conference on HIV Science, Paris, France. GMT+8, 2019-4-20 04:44 , Processed in 0.387022 second(s), 24 queries .